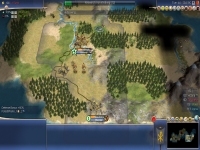 Civilization IV: Complete Edition - Unterstützte Software - PlayOnLinux - Run your Windows applications on Linux easily! 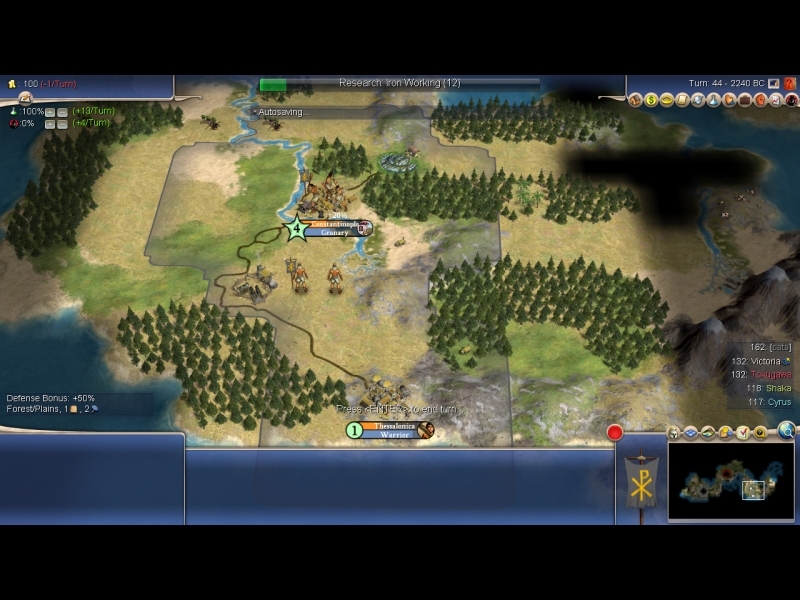 Civilization IV is a turn-based game in which the player builds an empire from very limited initial resources. POL_SetupWindow_message "$(eval_gettext 'Steam is about to perform an update.\nAfter Steam finishes updating and shows you to the login interface, login and then let $TITLE install.\n\nWhen the installation is finished, press next (Do not close Steam)')" "$TITLECIV"
POL_SetupWindow_message "$(eval_gettext 'Installation finished\n')" "$TITLECIV"
Could you update the script to install from GamersGate? Maintenance done. Please update the main script with the attached improvements. Tested with both steam and dvd (same dvd as with first version of the script). -# version 1.74, bought in the Sweden in 2011. +# version 1.74, bought in Sweden in 2011. # version 1.74, bought in Sweden in 2011. Cool. I will test it as soon as I can (Today or sometime the coming week). It looks good and I'm pretty sure we can go with it, although it would be nice if we could solve the "hacks" in the future. Also the files will have to be hosted at POL (I think they can help us with that). 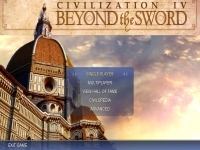 I used this installer for Civilization IV for years, thank you PlayOnLinux for creating it! It works great. However, about a week ago it stopped working. The reason is, I install using the steam store purchase of the game, and the new steam update is broken with the wine 1.7.55 used in this package. To get the installer to work now with steam, I had to update the Wine version in the script: "2.12-staging". Since that wine has the patch described in the bug report. With that change to the script, the game installs and runs for me in Ubuntu 16.04. It may be good to make a permanent change to the wine version in the script? I hope the maintainer will see this message. Just registered to be able to say thank you for this fix. Thank you! Hi, so actually, having looked into your script, I didn't realize it would be so approachable. I guess I imagined that this would all be really horrible like debian packaging or something. So one thing that occurs to me is that I almost never actually play the vanilla Civ 4, I always play a mod called Fall from Heaven 2. It's a little bit annoying to install mods in the play on linux prefix by hand, mainly because if I use the command line I have to figure out how to use the right wine version for that prefix. I wonder how hard it would be to add Fall From Heaven install to your POL script though? If I did the work would you be interested in adding that as an option? Is it better if I fork the script and make a different POL item? Let me know what you think. The install instructions are here: https://forums.civfanatics.com/threads/how-to-install-ffh2.324731/ If I can use POL_WINE to run the installer, and there is some form of POL_WGET or something to fetch the installers for the mod, then I don't think this should be very hard. I'd have to check to see if the installers for the mod can take arguments at command-line and avoid user interaction. This sounds interesting. I don't see why we couldn't try doing this. I will take a look at it after I have done the regular maintenance work on the script (so that it can be used by regular users in the meantime). You could write an install script as stand-alone in the meantime if you want (for POL) so that we can easily integrate it later. Sorry for not responding to this in a long time, stuff came up. I have looked at your script and decided that it may be best if we keep them separate. It makes maintaining them easier (since I don't update this script very often these days). And it feels a bit more logical since there are so many other mods out there, and if we add one then people might want us to add more.So I would suggest that we make it work with the main script, but keep them separate. However, after installation, I had an error running the game : "caught unhandled exception creating xml parser object". I reinstalled msxml3 from POL and it solved the problem ! Script worked great for me. 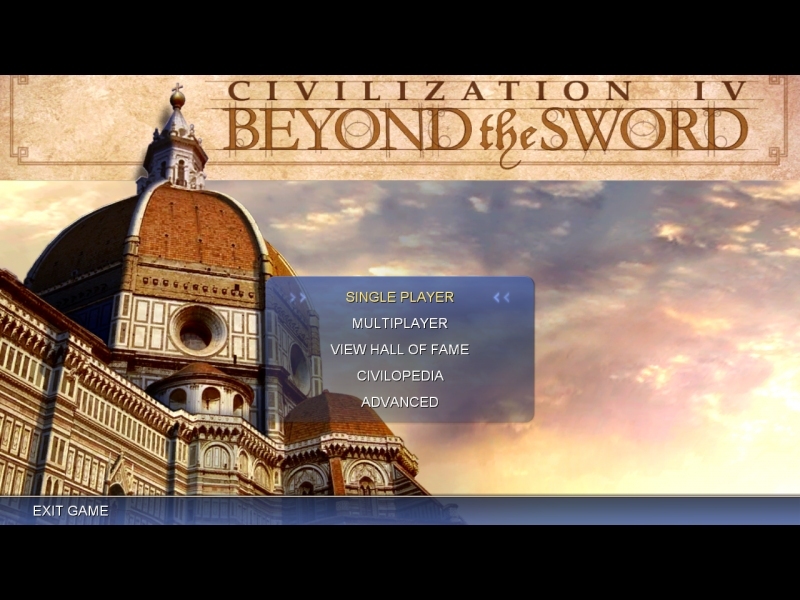 Mint 17.2 with Civ4 Complete DVD. Installed and running single player mode. Updated for newer wine version and tested. Works much better now and doesn't crash anymore on the first attempt to start after installation. It's important to keep up with the Wine version since Steam changes and will eventually not work properly anymore when innstalling through Steam. I intend to make some more improvements in an attempt to automate the installation even further, but for now these changes will have to do. -POL_SetupWindow_message "$(eval_gettext 'Installation finished\n\nThe game might crash on the first attempt, but no worries, just try one more time.')" 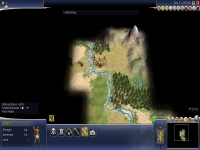 "$TITLECIV"
+POL_SetupWindow_message "$(eval_gettext 'Installation finished\n')" "$TITLECIV"
Hi! Would it be possible to add the option for GOG install? Hello! I have never used GOG before. But if you can provide me with an account that has the game, then I can give it a try. I'm uploading the fixes to the script. 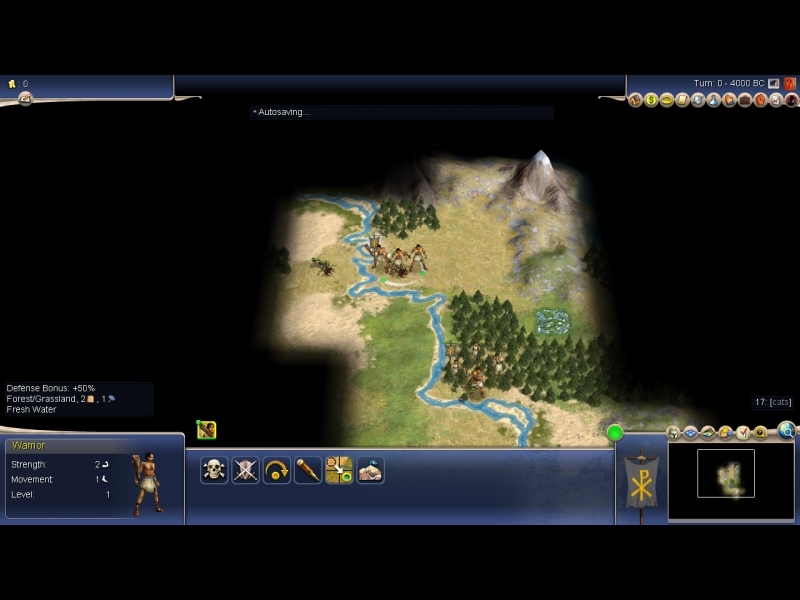 PS:Just in case you were wondering, I was using original Civilization 4 Complete Edition disc bought in Poland in 2013. POL_SetupWindow_message "$(eval_gettext 'Installation finished\n\nThe game might crash on the first attempt, but no worries, just try one more time.')" "$TITLECIV"
Sorry for not responding to this ... in like 3 years. I have started playing around with it now however, and will see if I can solve it since I'm writing some scripts for some other games now anyway. Awesome. My server went offline when I moved and I forgot to put this file up again :).